Project management requires immense skills to achieve the end-result. But sometimes lack of project management skills results in failures. It is therefore, essential to study the basic features of project management. This book is a contribution towards that goal. Divided into three sections--introduction, people-related aspects or human resources and advanced topics--the book brings forth the inside-story of the software project management in an IT company. The simple descriptive style of presentation will enable any beginner to get a clear picture of the procedures that are followed in the IT companies. Intended for undergraduate and postgraduate students of computer science and engineering, this textbook will also be useful for many software engineers and professionals dominating the hierarchy of the IT industry. Key Features: Review Questions to grasp the topics easily Quiz Questions to reinforce the understanding of the subject Relevant Case Studies depicting various situations and the necessary actions and decisions to be taken. 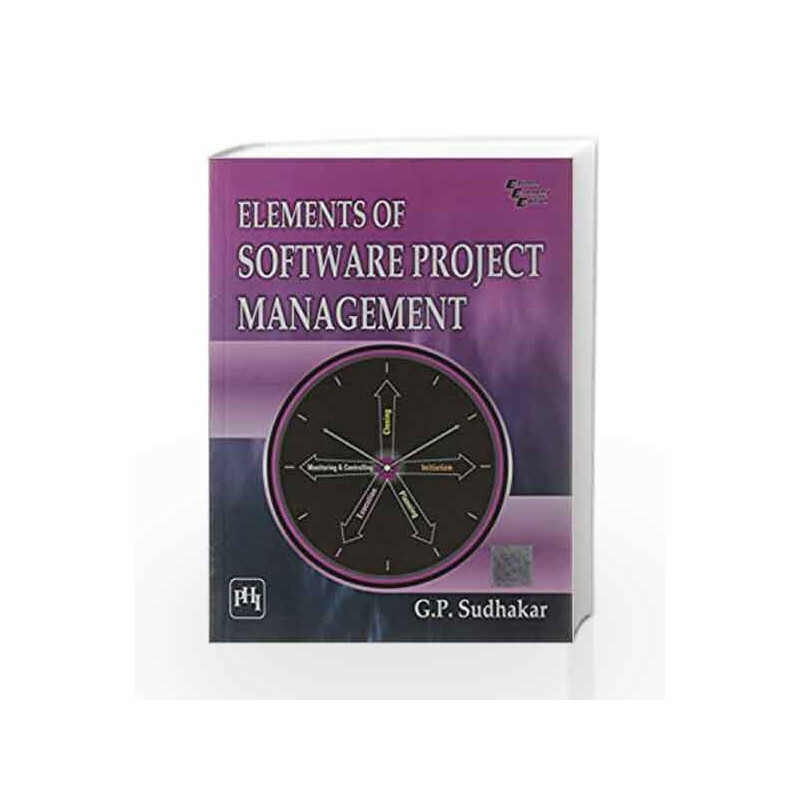 Elements of Software Project Management Book is not for reading online or for free download in PDF or eBook format. 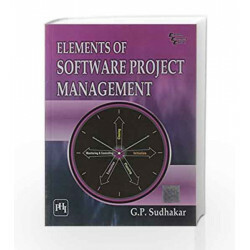 Table of Contents,Index,Syllabus,summary and image of Elements of Software Project Management book may be of a different edition or of the same title.